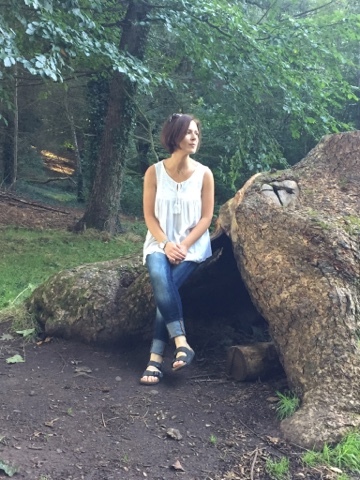 Oh I'm so behind in blog posts! 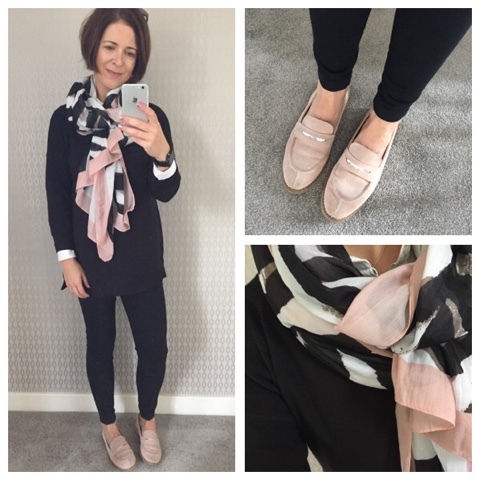 But I've had a few people contact me after my last round-up post to say that they would like to see a weekly combination blog post with all I've worn in one go so here goes with the last week (and a bit!) and as most of it is past season, I have links to similar things where I've been able to. 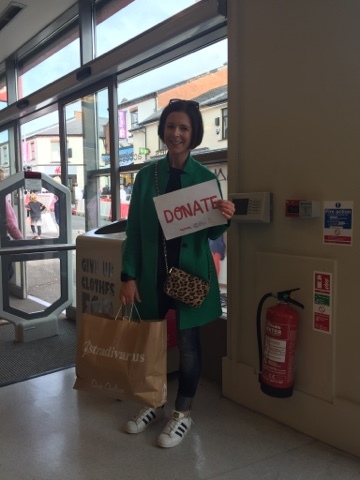 Last Saturday, I went up to Ballymena to watch my son play rugby and wore this for a trip into TK Maxx to donate to their September campaign with Cancer Research Kids & Teens. You can donate in every store this month to help this amazing charity and I was particularly ruthless with this bag, giving away 7 items that I still liked but wasn't wearing. Thanks to everyone who voted over on my Facebook page. We had one unexpected day of sunshine in the midst of all the autumn-ness..
and finishing with one final one - a night out in Dublin with the family to celebrate my sister in law's birthday. 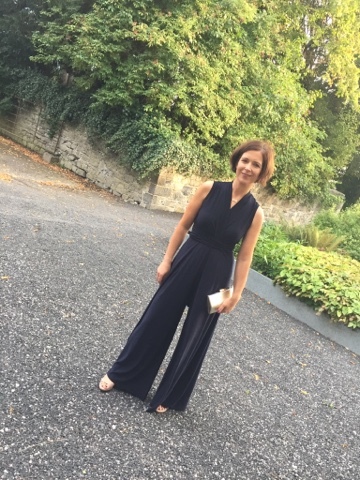 This jumpsuit is a Phase Eight one that they do every year and I can't recommend it highly enough. 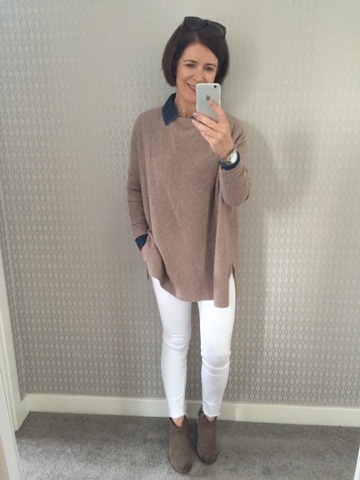 Mine is navy and it is so easy to wear and can be dressed up or down. 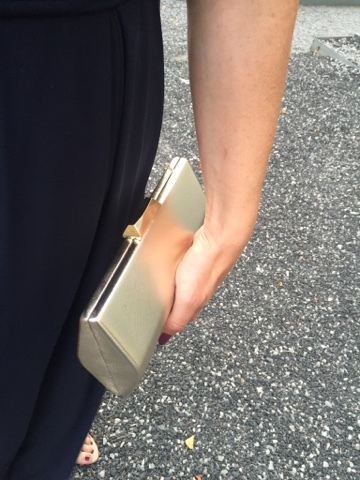 It's the failsafe item I go back to when I can't decide what to wear to a special occasion. Phew....that's me almost up to date. 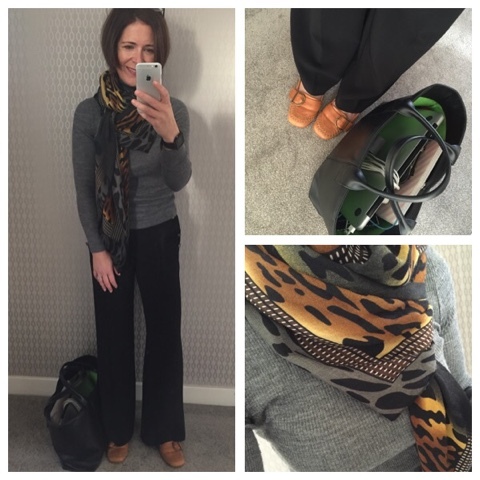 Still have to share today's outfit which amazingly has a current item in it (first AW purchase!) but I'll share that separately with a bit of a try on session.